There are growing signs of recovery in resources-related markets in Queensland, both in sales activity and prices. This, plus steady performance in the larger regional cities of regional Queensland, has lifted the sector’s overall performance to its strongest position since mid-2017. 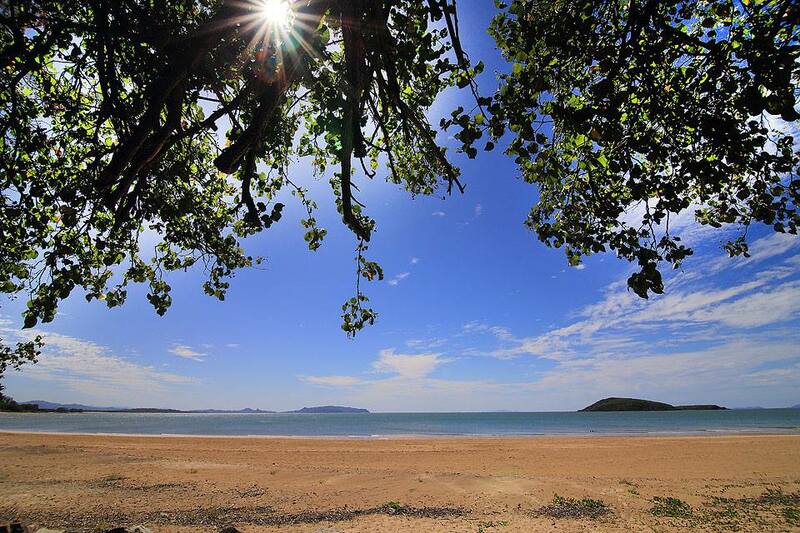 Regional Queensland markets collectively have improved in the past 12 months: in the past four quarterly surveys of sales activity conducted by Hotspotting, the number of locations with growing demand has increased from 30 to 36 to 40 to 45. The number of growth markets had decreased sharply late in 2017 but showed steady improvement in 2018. A standout feature is the recovery in mining-related markets which have spent several years in downturn. 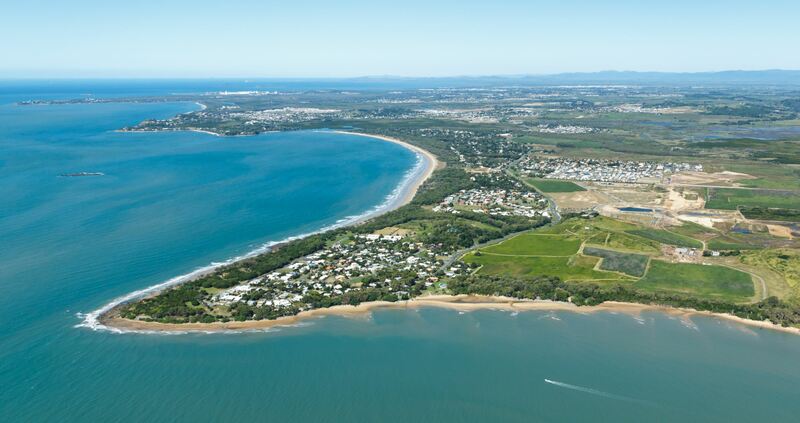 This trend is headed by Mackay (pictured above), which now has rising demand coupled with much lower vacancies, and some suburbs are now showing good price growth.